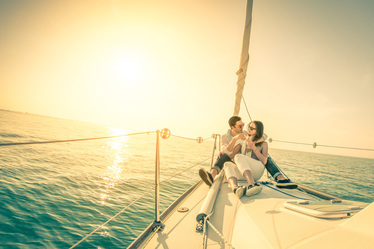 Boat Insurance - Learn About Boatowners Insurance - Erickson Insurance Agency of MN Inc. When was the last time you reviewed your boat insurance policy? Take a few minutes to ensure you're covered for everything, and are receiving the most affordable boat insurance rates. What is boat owners' insurance? Boat insurance protects a boat, its owner and passengers in the event of a loss. Medical payments - Covers medical expenses for the treatment of injuries that are incurred by you or your boat passengers while operating or occupying your boat. Personal effects coverage - Pays replacement cost for damages or losses of your personal property while on board or while being carried onto or off of your insured boat.